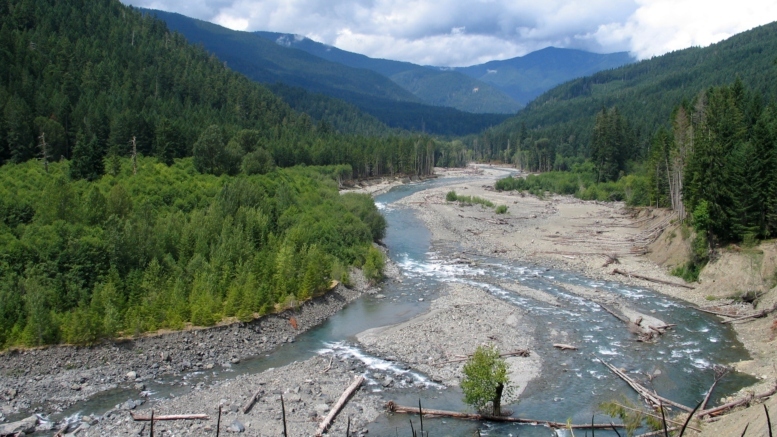 The Lower Elwha Klallam Tribe and WDFW are doing the right thing — showing discipline and patience. In a joint press release posted today, the Tribe and WDFW announced a 2 year extension of the fishing moratorium through to June of 2019. We are eager to see how the next few years of recovery proceed and share optimism that by focusing on long term recovery as opposed to short term gains, the partners will both be rewarded. 1 Comment on "Tribes and WDFW Give Elwha 2 More Years"
Just two more years, then we throw our traditional nets in, great!